Are you having a baby or throwing a shower for someone? Last year, this wonderful family shared with me how instead of cards, she asked her friends for books for her baby shower! What a great way to start your baby’s library! Write a little message in the book, just like a card. And if you think about it, cards are the same price as board books! I love learning and getting inspired by my clients! As 2012 comes to an end, all I can do is thank God for all the blessings. Even though this past year has had some bumps on the road, all I have to do is look at this little guy (and my other three) and smile. Hope you have a great last day of 2012! Happy New Year! Not only am I thankful for my wonderful husband and beautiful children, but also to you guys. 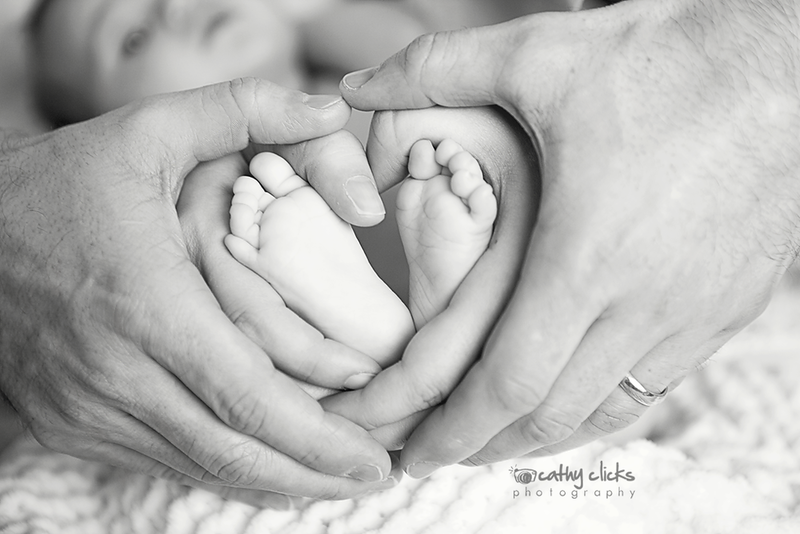 I am so blessed that God has given me a gift of photography, and that I can meet and capture beautiful family moments. On August 14th, our little bumble bee joined and completed our family of 6. He is seven weeks old now, and it feels like yesterday when he arrived. I cannot believe how fast time is flying and I wish I can just pause it, so I can soak up all his newness. 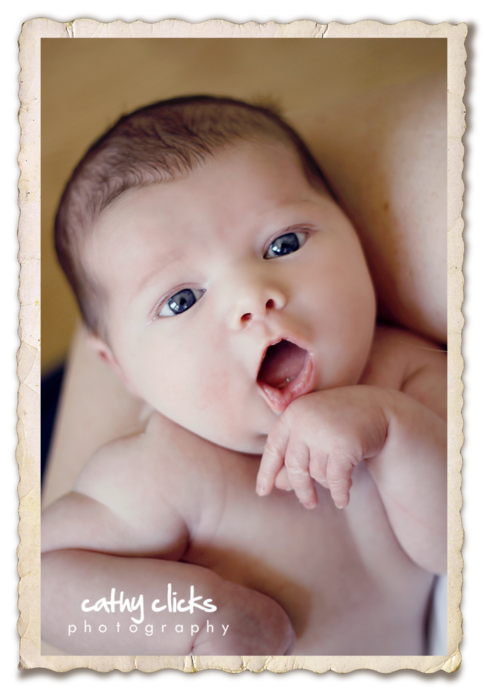 These images document his first three days at the hospital. Oooo…. I was so excited when this little girl arrived. 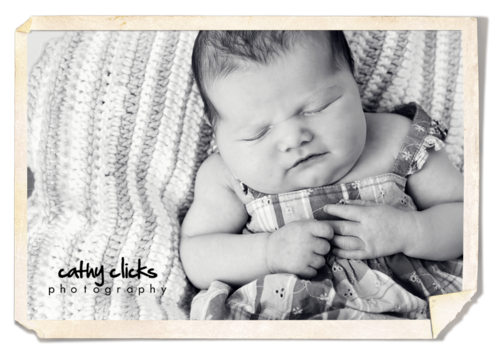 Her mom was on bed rest since her maternity session, so I was on edge waiting so I could meet this little one. When I received her email, I could of jumped for joy to get my hands on this little one. The love and sweetness this couple has for each other was automatically transferred to this sweet girl. They were such naturals as being parents, you wouldn’t have thought this was their first child. 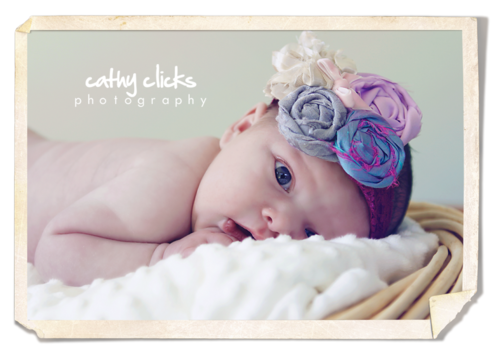 I cannot wait to watch this cutie patootie grow and I hope I get to capture her adorable and stylish personality! I just had to share some more of this cutie patootie!!! What a gift to be able to capture the beginnings of one’s life. It was pure joy to enter this family’s home and experience this great love from these two new parents. 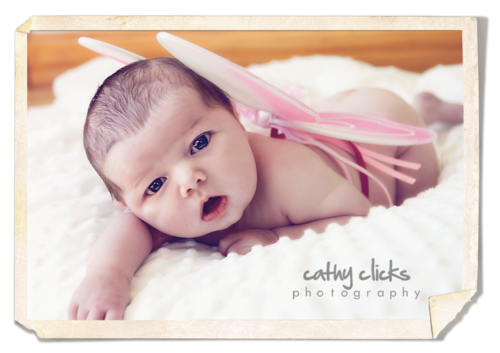 It was obvious they were head over heels for this little guy - who wouldn’t with cheeks like his! 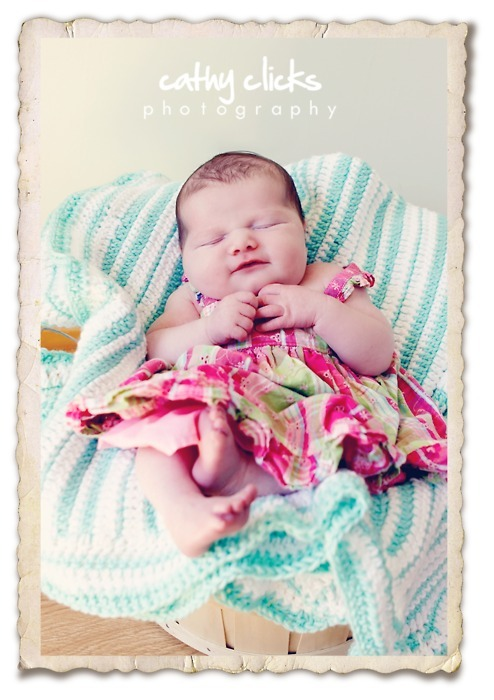 I was featured on this great blog Cute Potato, and recently photographed the giveaway winner. 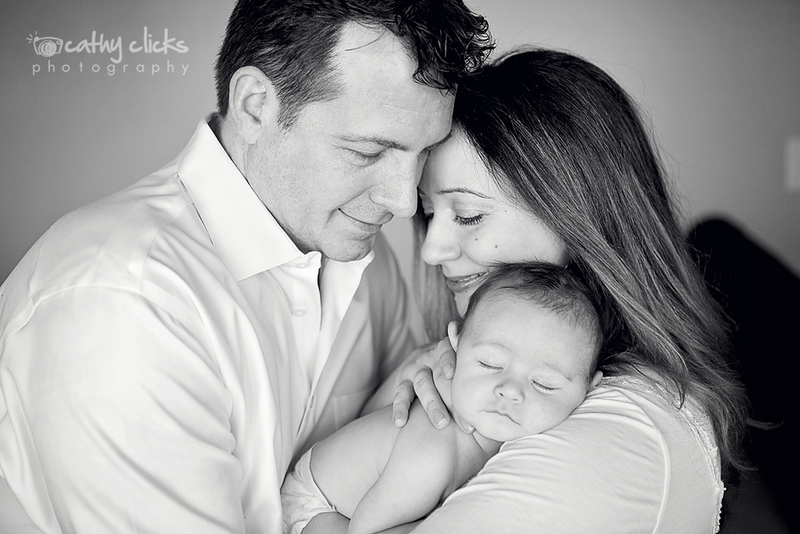 What an honor to photograph this wonderful family. We met in Camden on a chilly, yet beautiful afternoon. We both drove over 2 hours for the session, but I think it was well worth it. This family was so natural and fun infront of the camera. 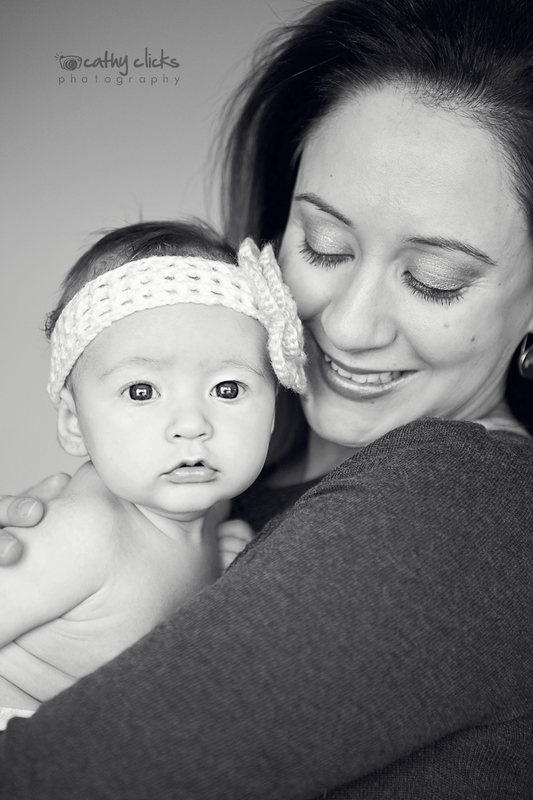 I loved getting to know this family and hope to continue to photograph these darling children!